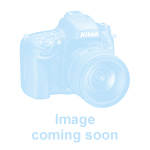 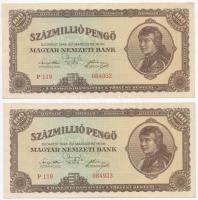 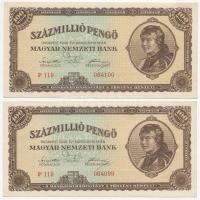 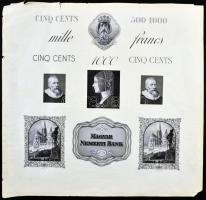 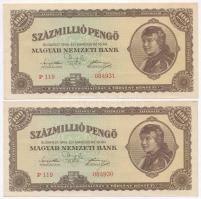 1 | Numismatics / Hungarian Banknotes | Items | Darabanth Co., Ltd.
2008. 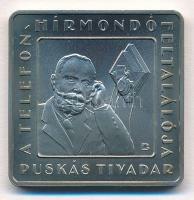 1000Ft "Telefonhírmondó - Puskás Tivadar"
Description: 2008. 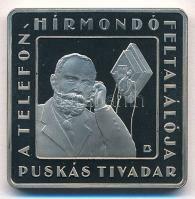 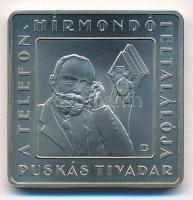 1000Ft "Telefonhírmondó - Puskás Tivadar"